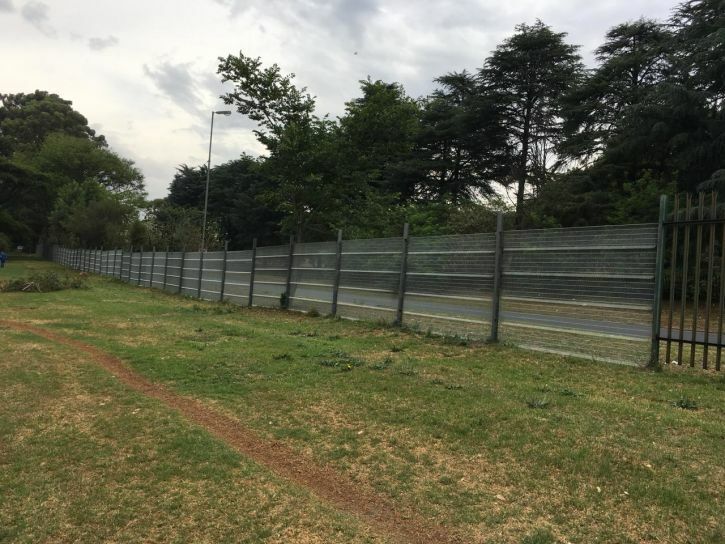 The Johannesburg Botanical Gardens has expressed its gratitude for the new fence erected around the garden. 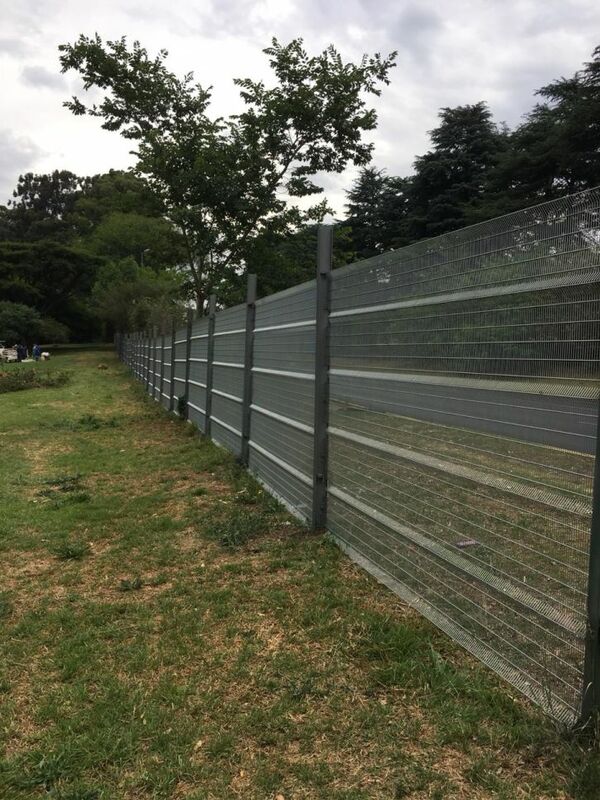 A portion of last year’s Walk the Talk's entry fee from each participant was used to upgrade fencing around the Botanical Garden. 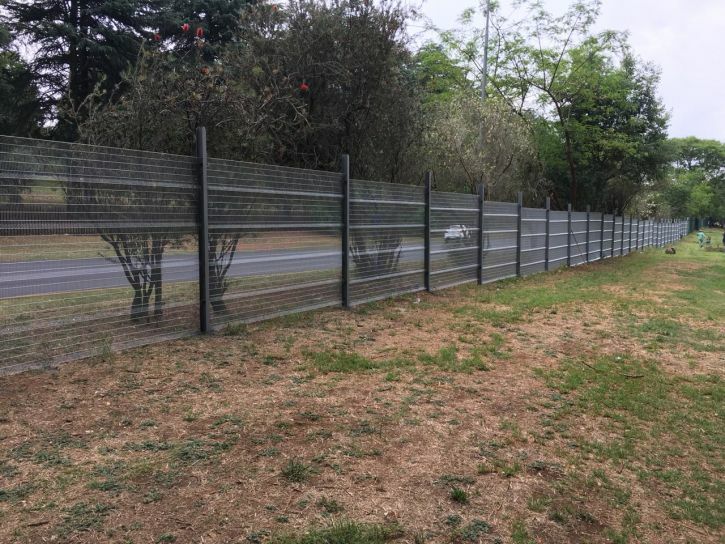 The fence provides safety and security for the locals who use the garden and tourists alike. The Walk the Talk Legacy Community Project was established in 2011. It is aimed at community upliftment in the areas directly affected by the event. It looks neat and tidy and also improves the security around that area. Engineering Council of SA is ready for MTN Walk The Talk. Are you? Engineering Council of SA CEO Sipho Madonsela says they're excited and ready for the walk and to check out the road construction. 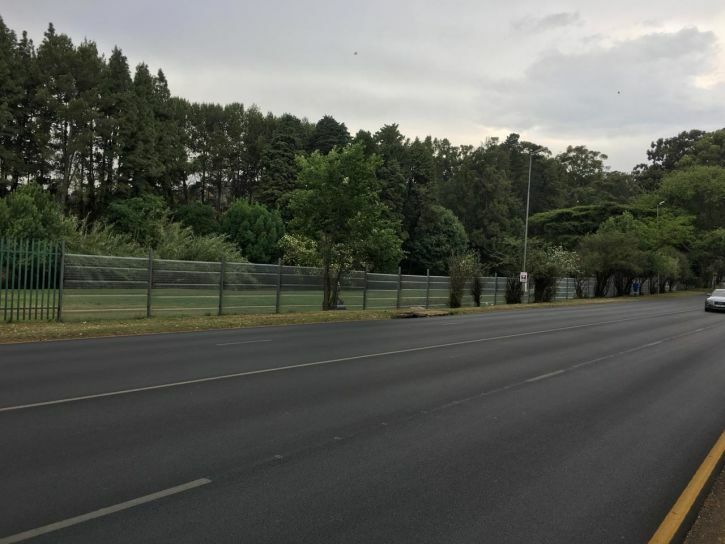 Organisers at Primedia say they are hoping to host 50 000 people for this years event. Primedia's brand marketing manager Alexia Poulos says this year's MTN Walk The Talk will be even bigger and better.